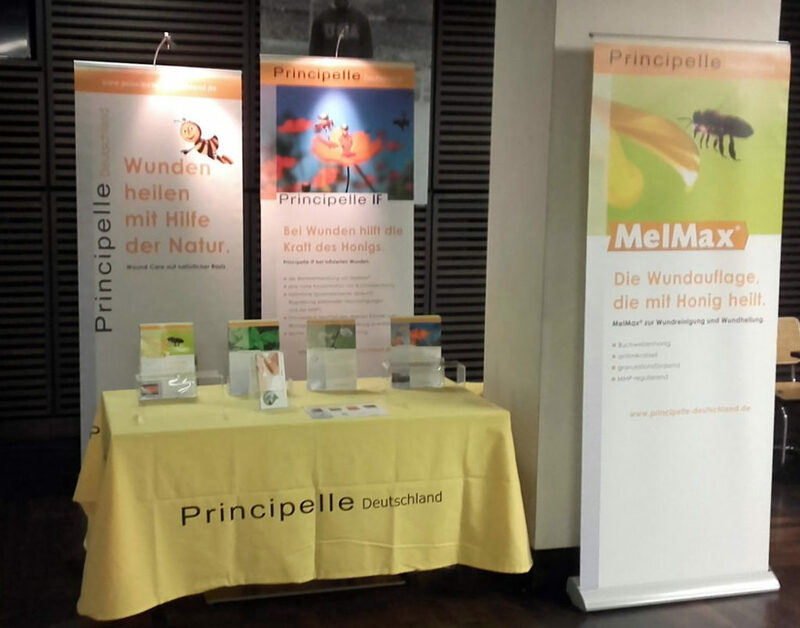 Feel free to visit us at the Kongress für Außerklinische Intensivpflege in the Olympic Stadium in Berlin, October 12-13. With over 80 countries present at EWMA, it felt much more than just a bilingual (English/German) conference! Expectedly, it was well prepared and organised. Sometimes all the details show up in the best possible way. Bremen 2016 certainly had that feel. The Principelle booth was a beehive at times, not in the least because of a very enthusiastic German Distributor and Mannschaft. The largest contingent of visitors were from Germany as the EWMA Conference coincided with the Bremen PflegeKongress. This is an annual event for nurses and specialists in wound care with visitors from Austria, Germany, and Switzerland. It is always good to work a large conference side by side with the national Distributor. There is a good exchange between staff, share views on specific issues, focus on new developments, and wind down the day sharing the evening meal. Overall functional and very pleasant! Just in time for EWMA the Pelsan clinical study was completed at the Institute for Oncology at Sremska Kamenica (Serbia). Two of the investigators, doctors Erak and Novakovic presented their results and were on hand to answer questions. We certainly hope to continue the collaboration, observing the clinical efficacy of Principelle IF in the treatment of oncological wounds. Next year 2017, EWMA lands in Amsterdam. Need we say more? Reserve May 2-5 in your schedule: it will be a pleasure to see you in The Netherlands. Wednesday 11th – Friday 13th of May, Messe Bremen, Germany. The conference this year will be remarkable in many ways. Not only has the number of participants registered for the joint conference already exceeded all previous EWMA Conferences; the conference has also attracted a record high number of exhibitors which together will display the newest developments within products and services related to wound management. In addition, this year’s conference marks the 25th anniversary of EWMA as well as the 10th anniversary of the Deutcher Wundkongress. 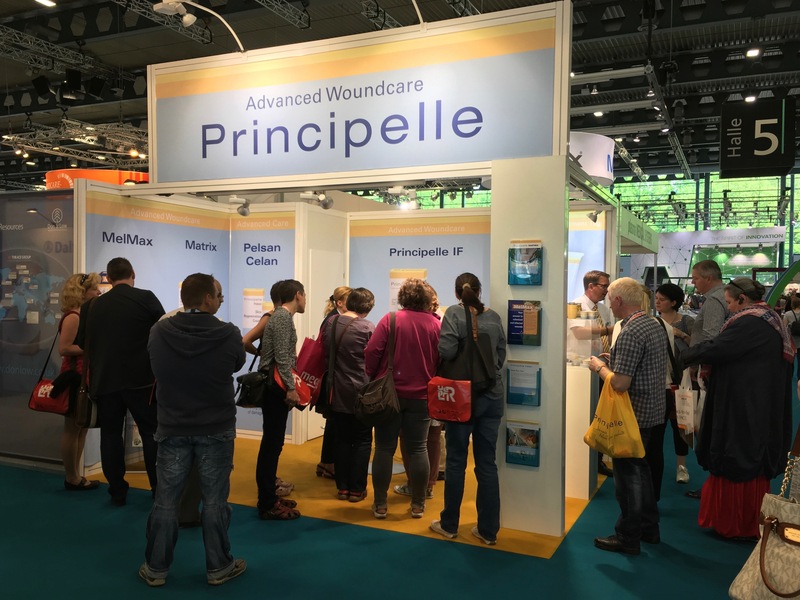 This year, the conference will include an extensive programme in German, hosted by Initiative Chronische Wunden (ICW) and the collaboration of the German-speaking wound associations WundDACH, as well as the wide-ranging international EWMA programme offered in English with partial translation into German. Building on the success of previous EWMA conferences, the international programme offers an exciting mix of scientific key sessions, workshops, guest sessions, lectures, full-day streams, and satellite symposia. 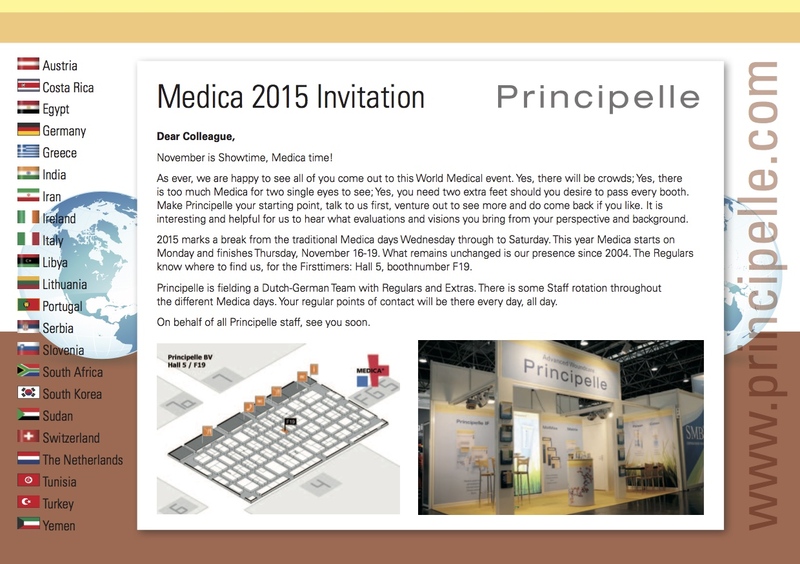 In pursuit of excellence in wound and skin care, Principelle is manufacturing technically advanced products. Practical application of inventiveness, creativity, and product support leads to surprisingly beneficial clinical outcomes. 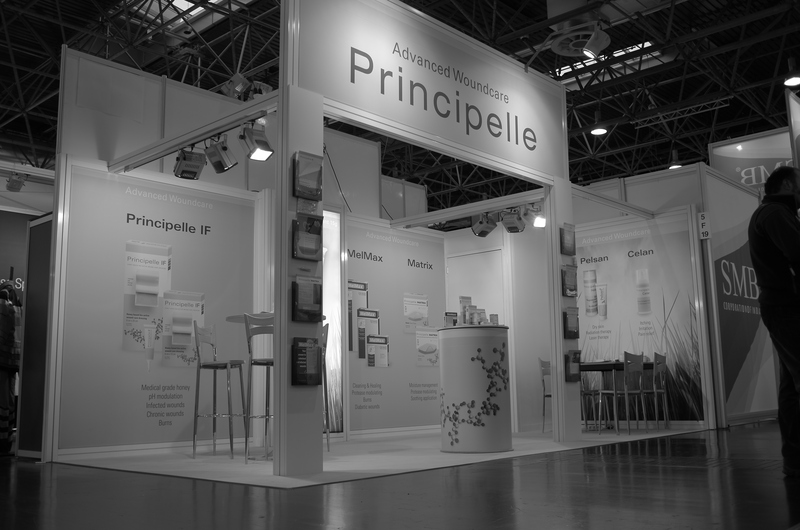 We have a Distributor in Germany with whom we will be present at EWMA this year and answer any questions. Please feel free to visit us at 5 H 23. We are very proud to see our Singapore distributor Recura Pte Ltd is featured on AsianEntrepreneur.org with an article about their company. Recura Pte Ltd is a family owned business by father, Dr. JP Saltre and son, Francois Saltre. We began three years ago as a consulting firm helping US and European biotech and medical device start-ups and SMEs assessing their marketability in Asia. We provide services from market research through to advice on regulatory processes. Because of the demand for distributing advanced wound care products, we decided to launch a medical distribution company with a focus on wound management. With the growing diabetes type II endemic, there is an urgent need for new technologies to be brought to Asia. We focus only on the most high end and high tech products within the wound industry.